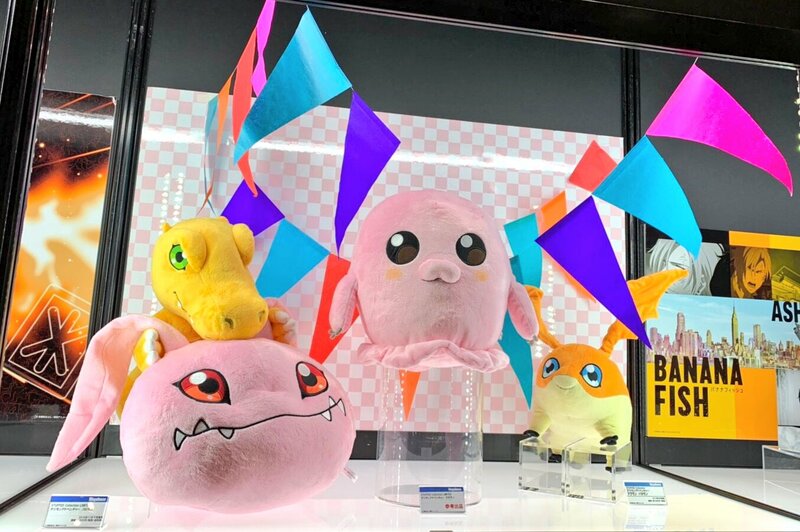 After first getting US details 2 months ago we finally get our first sign of Japanese information for the upcoming Stuffed Collection plush of Mochimon! Megahouse currently has it on display at Wonder Festival 2019 Winter. Unfortunately most of the information on the various placards isn't readable at the mometn, but hopefully we get more images soon. Previous updates about this plush can be found here and here. Any new Digivolving Spirits figures announced there?